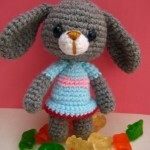 You are here: Home / patterns sale / vicky bunny-free amigurumi pattern 48 hr only. Bunny are one of my favorite animal of all time that why we here to make you fall in love with cute and tiny bunny her name is “Vicky” . 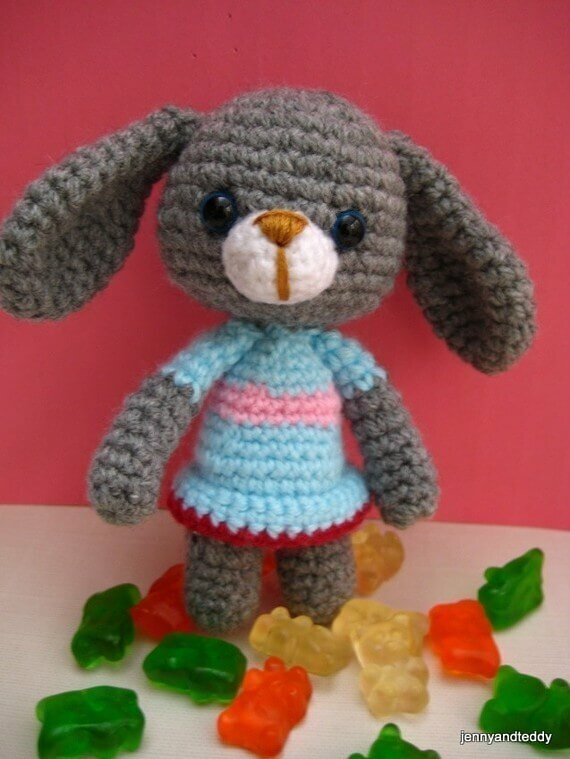 She love all thing sweet especially jelly bear. You can crochet her up so quick coz she so tiny and small perfect fit on your hand , she will be very good gift for any child coz she can fit in the schoolbag and go anywhere with them. 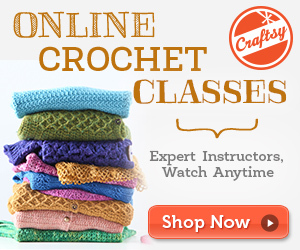 She so easy to make just perfect for beginner only use single crochet!This is a 48 hour free offer only. For the size of the crochet hook really does not matter. The doll design will work just fine with different size of crochet hooks, only the end size of the creation will different slightly. For instruction on how to make magic ring, change colour and basic technique to make amigurumi try this tutorial. It’s very helpful. Thanks for sharing your adorable creations at The Pretty Pintastic Party! 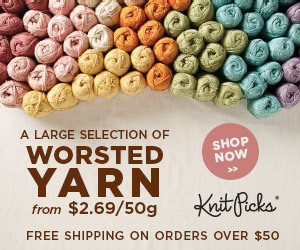 We love this so much we’re featuring it at the party this weekend– we hope you’ll stop by, grab a featured button, and link up some more wonderful posts! 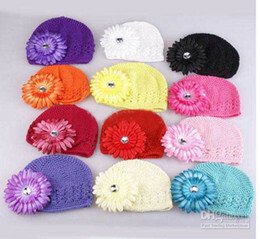 So in the blog above, you state this is a FREE pattern and the link to Craftsy also says “get this free pdf pattern here” when I head over to Craftsy it says the pattern is $3.95. So which is it? This Vicky bunny is Free for 48hr only on the time of promotion.